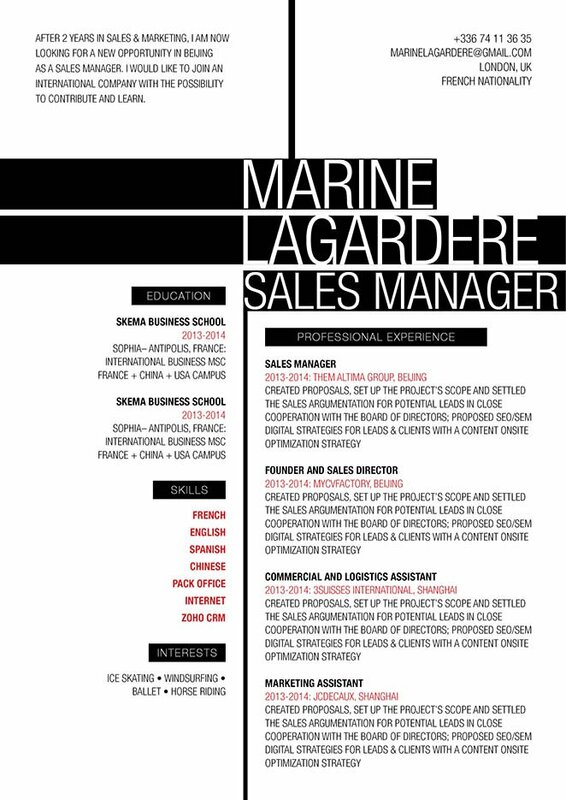 This CV appears serious, showing you off as both rational and precise. CV template to download "Versatile"
The Versatile Resume offers an eye-catching and modern design that is sure to attract the attention of your potential employer! 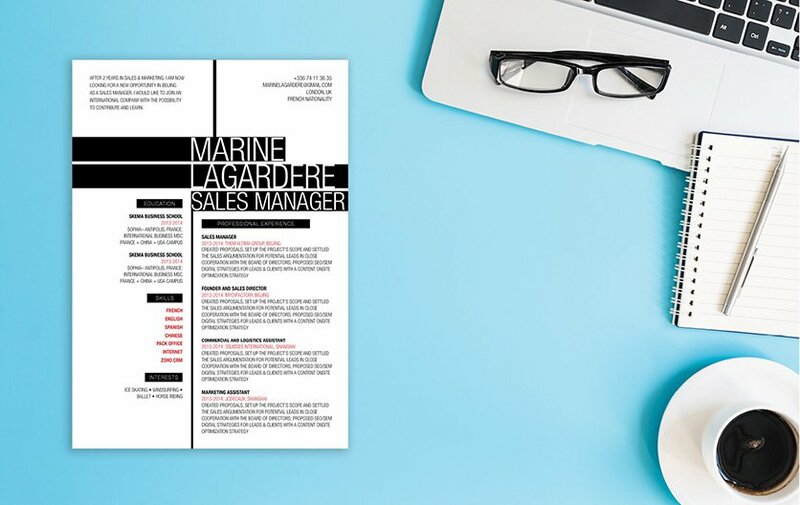 This downloadable resume template features a selection of colors, texts and shapes that will make you stand out from the rest of the applicants. Its creative and well-structured layout also makes it applicable for any type of job out there. This is one resume template that has a creative design with great functionality and is sure to help you land that dream job! Highlight your strengths and match their demand!—If you present all your qualifications with straightforward and clear format, your resume can surely help you get that dream job! Do some research about job posting online or in the newspaper. Each posting has a brief description of the job, so make sure to take down keywords that are written in these job postings and include them in your cover letter. Make sure to place these key words in sections of your resume that are more likely to be read. Writing your resume this way will make it more interesting and a much better match for the eyes of your potential employer.